The role of the Chief Sales Officer has evolved over the past decade. But one thing that has remained constant is his responsibility to deliver the number – commit to a sales plan. Therefore, today a modern CSO has to be financially literate, technologically savvy and obsessed with strategic sales planning more than ever before. The CSO’s managerial challenge is to plan, lead, organize, make decisions, and control people, processes and information in the field of current trends. Moreover, one more top priority for this position is to focus on future organizational and growth strategies. To consider all these steps and be able to perform an accurate long-term planning, a high quality productivity tool is needed. And we have the one for you. Roadmap Planner is one of the best planning solutions on the market that will serve you as a reliable helping hand at every stage of a sales process. Whether you need to analyze your target customers, plan sales campaigns, or evaluate the profit, this utility is right here for you. A CSO role is essential, especially in complex business environments with multiple channels, verticals and competitors. One of the main reasons is that the responsibility for developing and leading operational sales plans, and for the quality of these plans falls on this chief sales position. 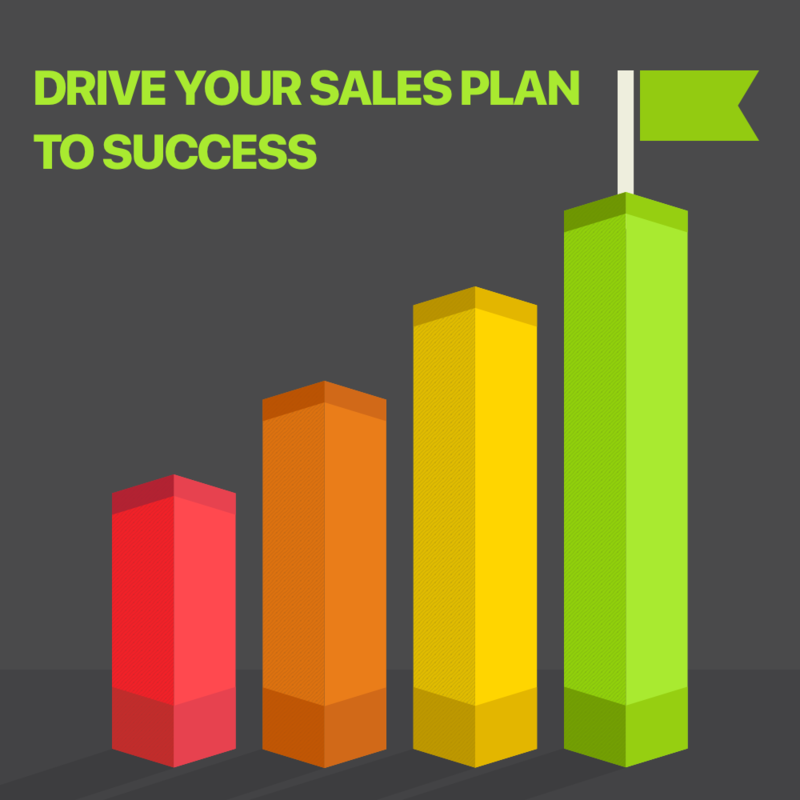 Behind sales plans, their implementation and success there is a strategy. For a CSO it is a top priority. When developing a high-level sales strategy, you have to remember that decisions made today will impact your organization in the future. Don’t just listen to the loudest voice coming from your team or even C-level management during brainstorms and meetings. Make a deep market research to understand where the growth markets are, and use your strategic expertise to allocate sales resources accordingly. For instance, when our security solution, KeepSolid VPN Unlimited, gained success among customers, our team decided to allocate our sales resources on OEM VPN products’ development. Every organization needs to visualize its plans and goals. This will help to understand where it should go in order to achieve its maximum success. At this stage, you have to design a roadmap to showcase your strategy and the way you are going to reach the target destination to all stakeholders for approval. 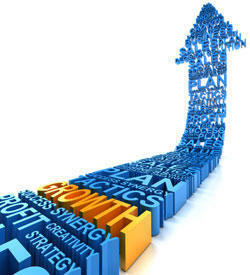 Sales processes have an increasing impact on other areas of the organization. Thus, keep the approved course, and you will substantially contribute to the sustainable growth of your company. To make your strategy work, and to achieve the corporate sales objectives, you are expected to develop and execute proper tactics. This process may include revenue and risk assessment, market penetration, resources management, etc. This level will take a lot of your time, as you are to find the balance between your organization and customers’ needs, and determine the optimal sales channels. So, the tactical sales plan has to be as targeted for you as the strategy or sales territory mapping. Making major sales decisions, you have to balance the latest and the greatest ideas in the market and in the field your company works. For this, you need to have two critical pieces of information. The first one is sales results. The analysis of this point will show you how your products or services are perceived in the market. Sales forecast is one more important tool that will tell you how much resources you will need for your campaigns, and how much return you will potentially gain. The last but not the least responsibility of a CSO is to organize the company’s sales team, and maintain its high-level performance. You should try your best to surround yourself with the right people who know how to find the quality of information your company needs to gain success. The important thing to remember: do not neglect the value of non-quantifiable aspects such as motivation and recognition, while making your team successful. Well, you have to perform a great number of activities that take a lot of your resources, including time and memory (to be more exact, this is a challenge to your ability to keep everything in mind). To succeed in all your tasks, we suggest using a high-quality planning tool, like Roadmap Planner. It is a very convenient solution that will save your time (and often nerves). With this planning utility, you will never miss any important step, as all your sales processes will be documented in one roadmap. You can mark your tasks with the related pictures to make a search process easier and quicker. You can add notes to your projects, to later recall thoughts you had at the beginning of your planning process. Present your projects to your team and other stakeholders in an appealing way with our productivity tool. This will help everyone concerned to clearly see your idea. Moreover, making a good decision requires having good data from a good number of people. If there is a need or if your team offers a better solution, you can instantly make changes to your roadmap, right during the meeting. Great feature, huh? Download Roadmap Planner now. It is worth a shot! How to Transfer Your Media Files and Not to Compromise Them?